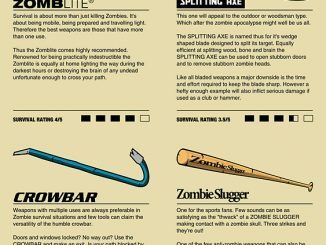 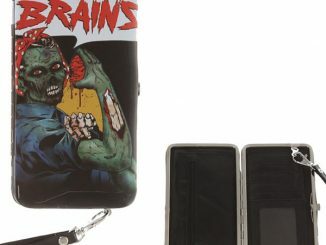 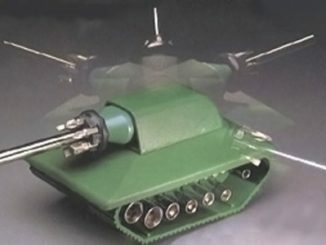 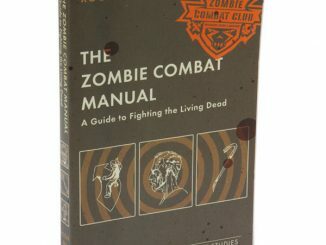 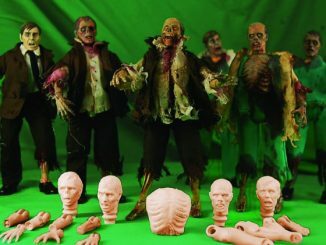 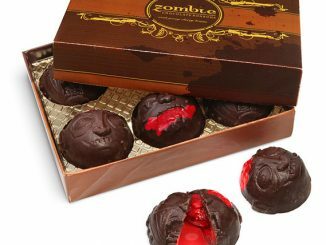 There’s nothing like a good zombie movie and if you a true fan of the undead you probably like Zombie toys as well. 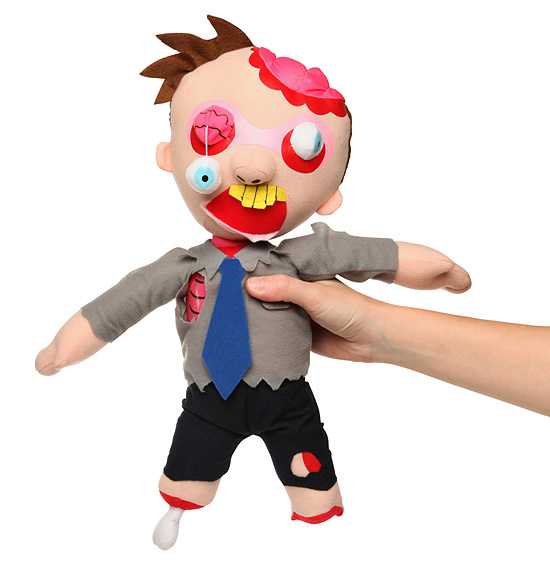 The Dead Ted Zombie Plush toy will be your new best friend. 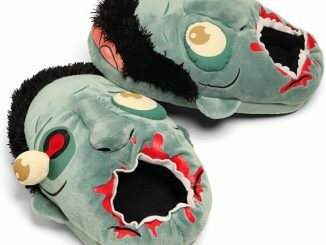 Assuming he doesn’t eat your brain while you are cuddling him. 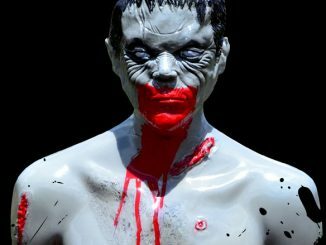 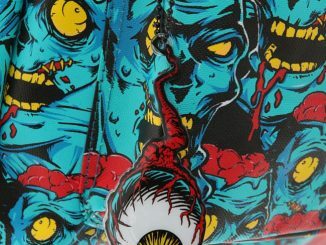 He has everything that you love in a Zombie, an eye hanging out of it’s socket, exposed insides, exposed brains and even removable pants. 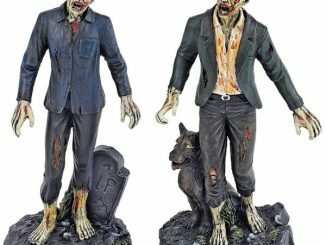 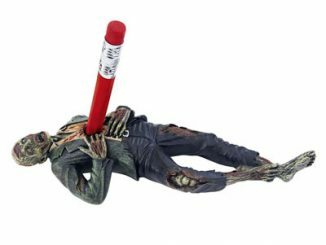 He is sure to be hours of undead fun and stands 18.5″ tall. 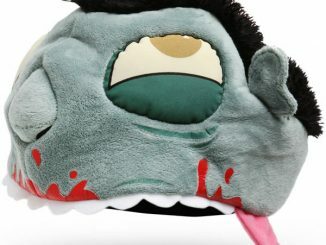 Best of all he is only $19.99 from Thinkgeek.